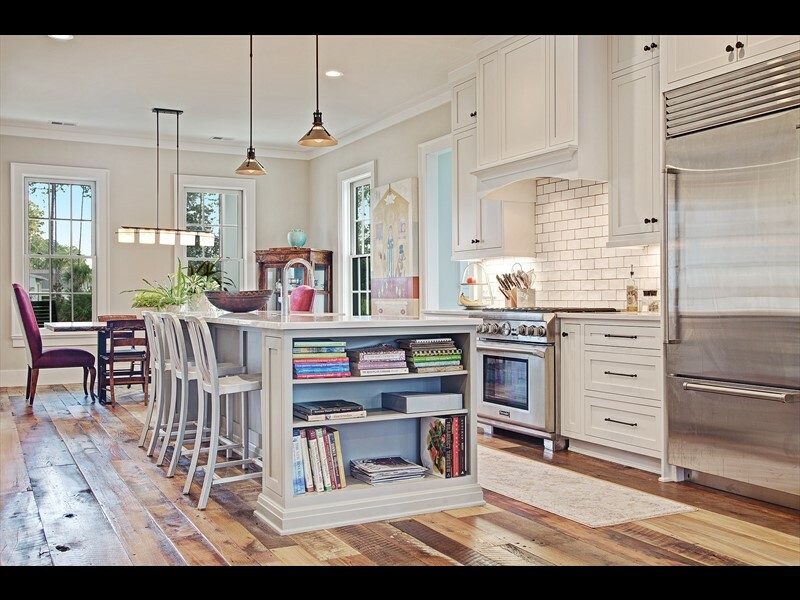 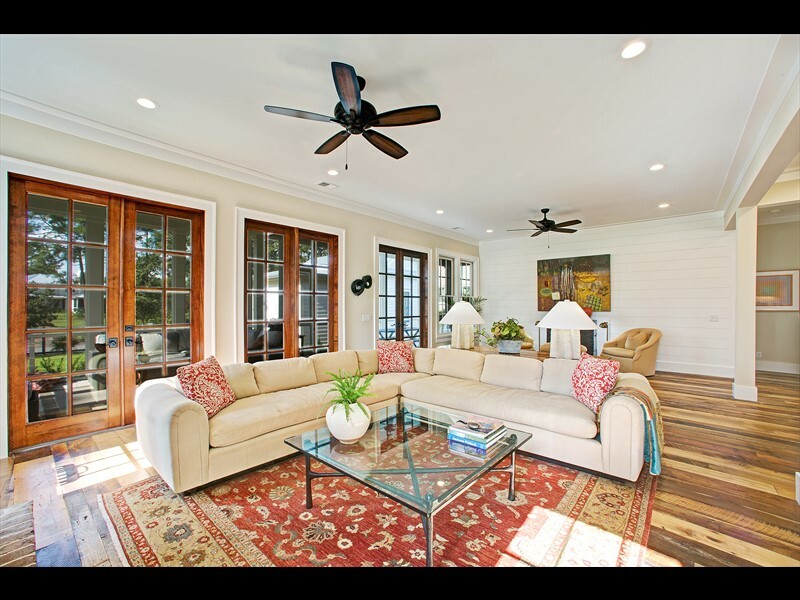 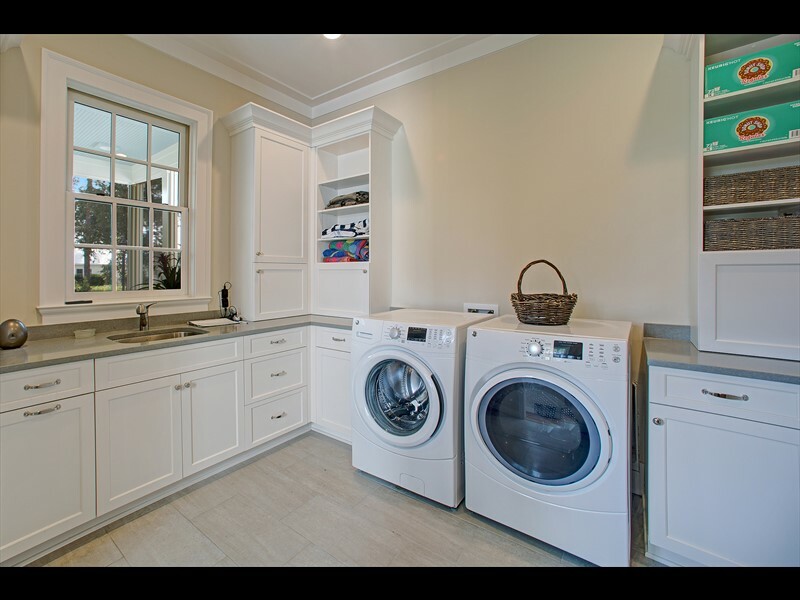 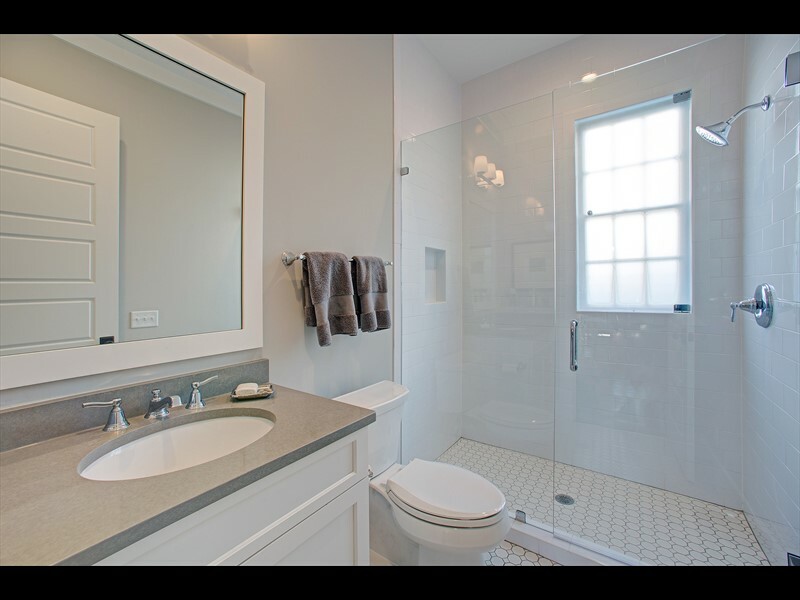 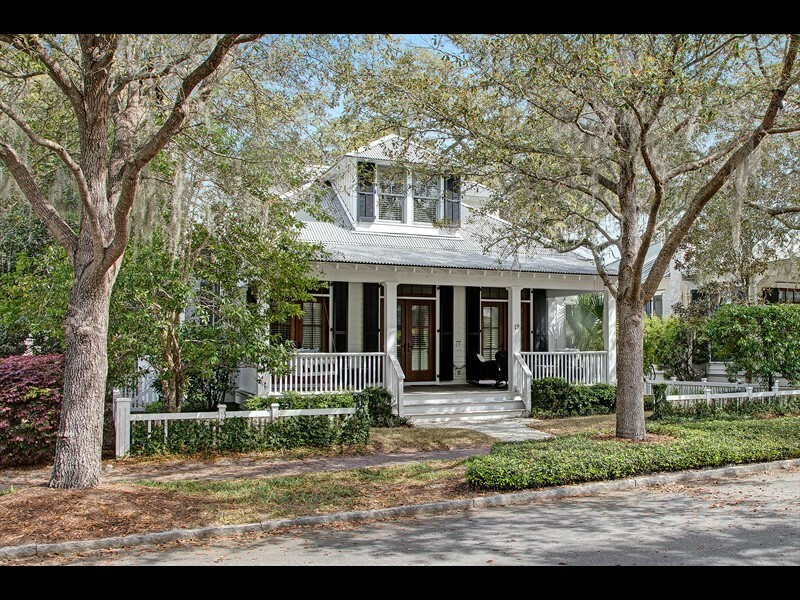 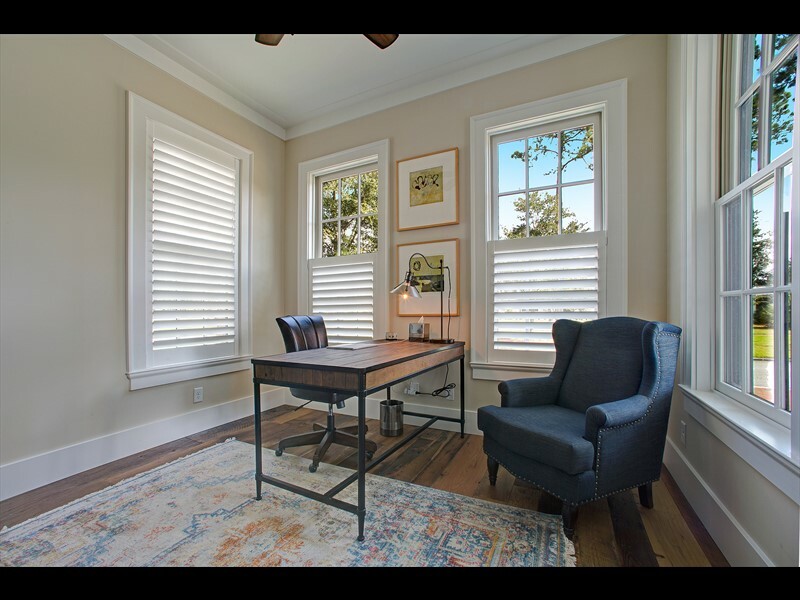 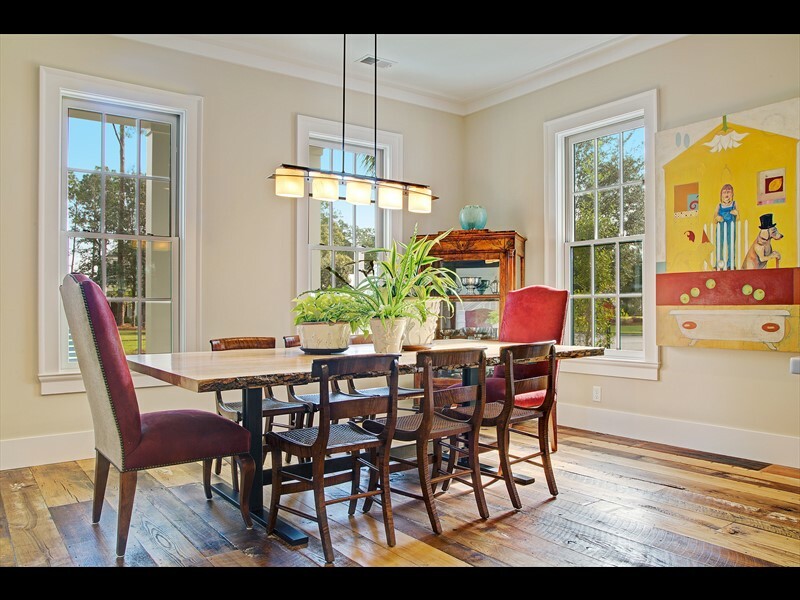 48 Jack Hare Road is a beautiful residence in the River Road neighborhood of Palmetto Bluff. 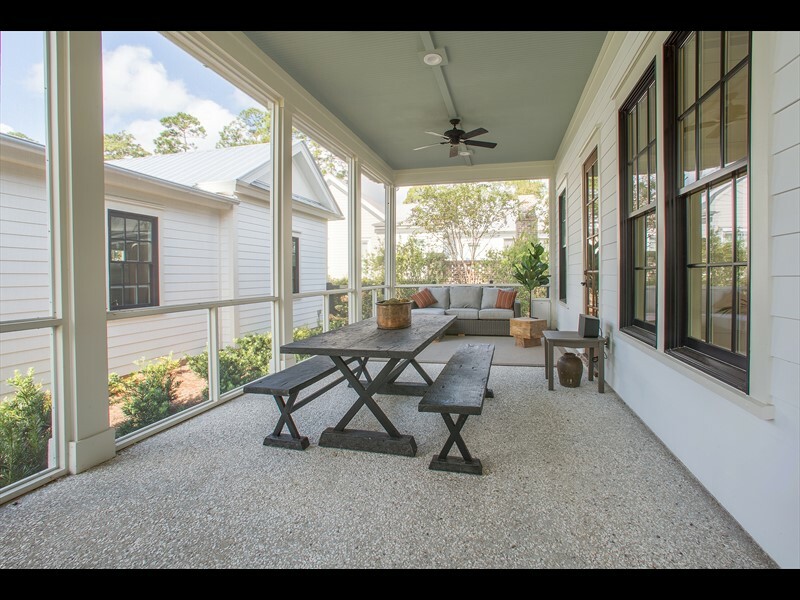 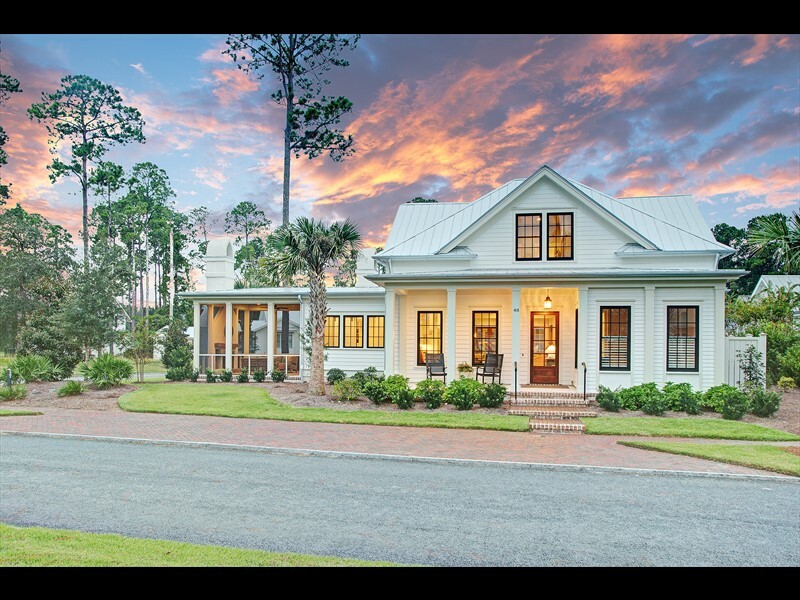 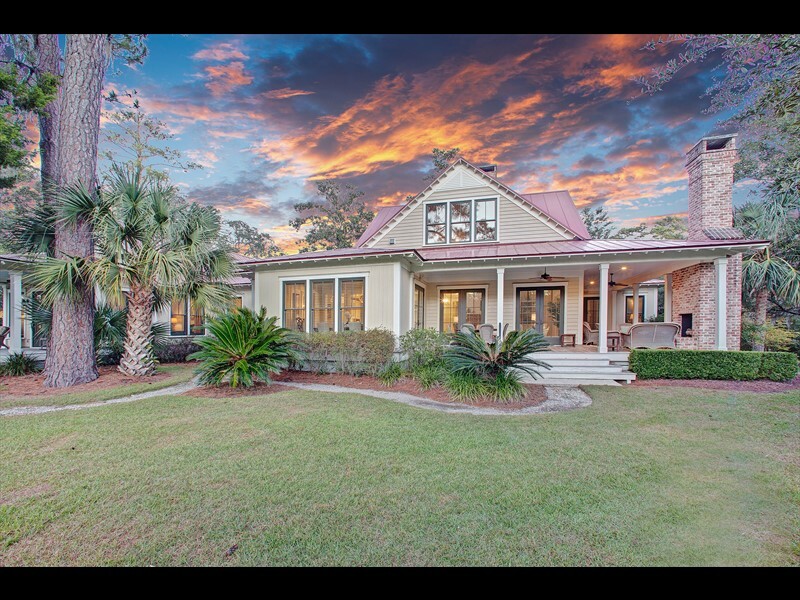 This neighborhood is situated between Wilson and Moreland Villages, and is characterized by its Lowcountry architecture, well-manicured landscaping and access to the inland waterway. 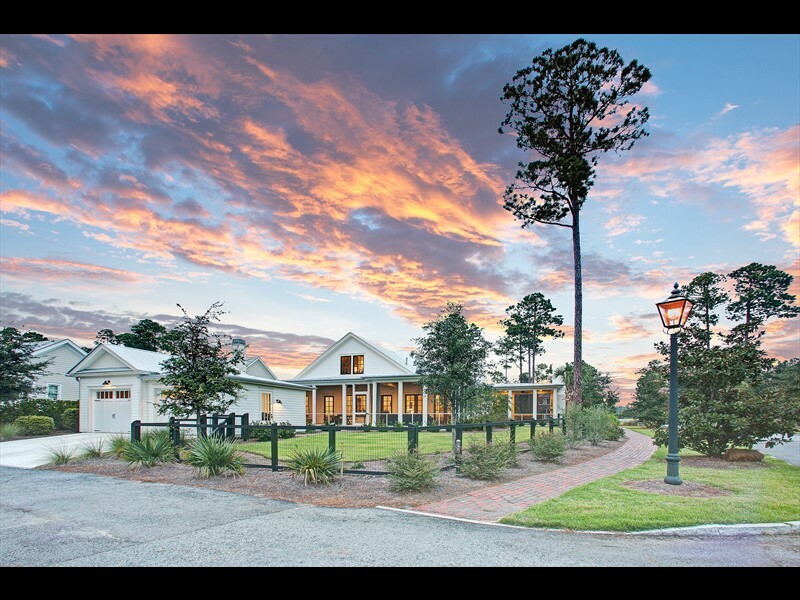 This 2,759-square-foot residence is ideally situated on a corner homesite overlooking park space in this quiet neighborhood. 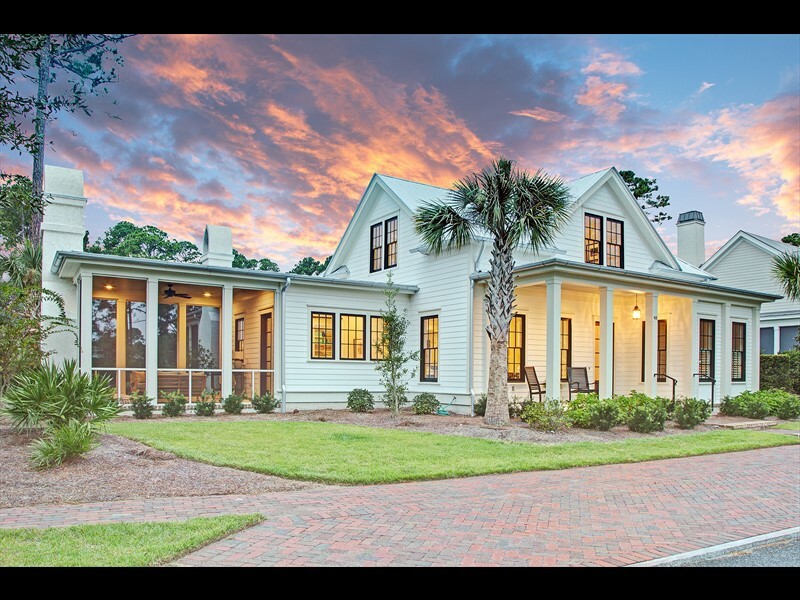 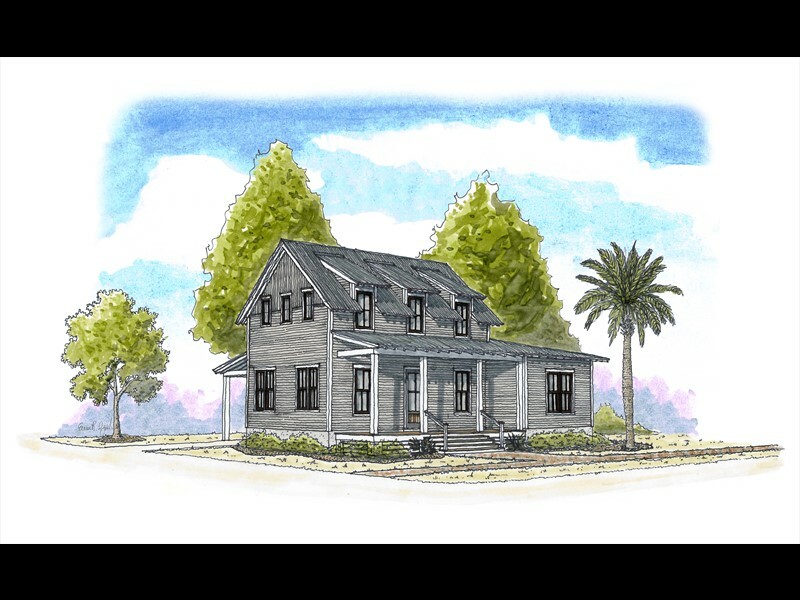 With four bedrooms and four-and-a-half bathrooms, this home features traditional Lowcountry design with a tabby-stucco front porch, brick detailing, 5-V metal roofing and a fenced-in backyard. 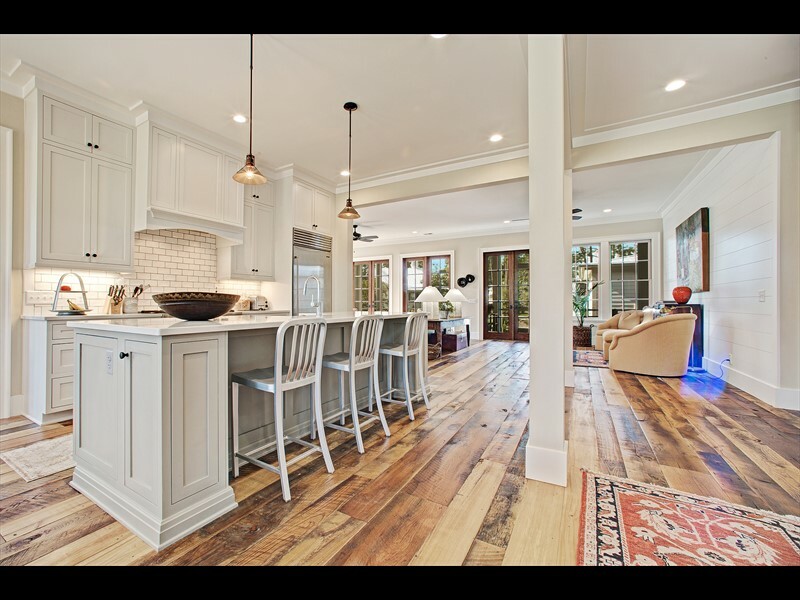 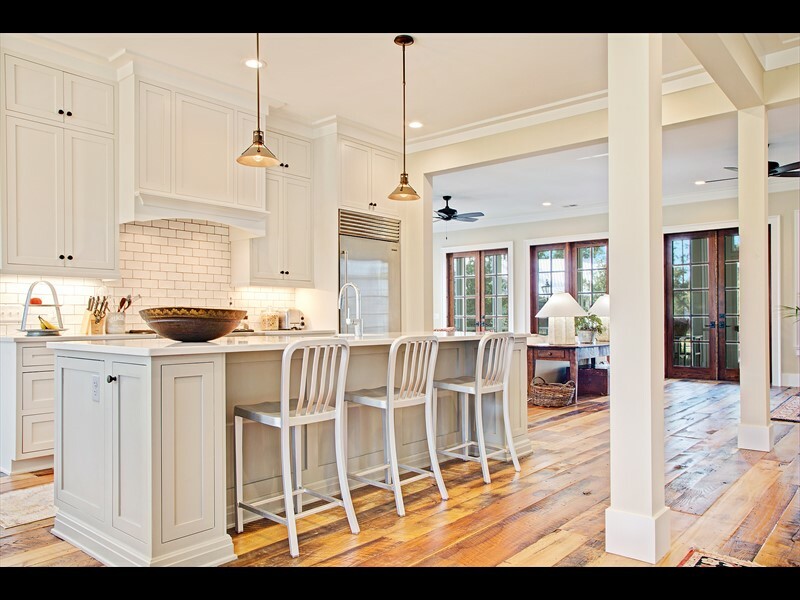 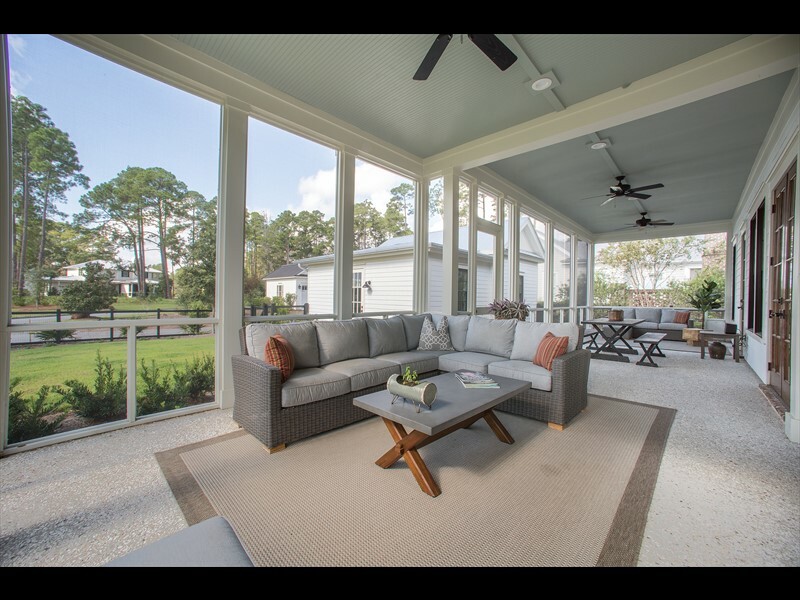 The open-concept floorplan gives future owners the ideal space for entertaining with a large island, dining area, large living room with a wet bar and a generous screened-in porch. 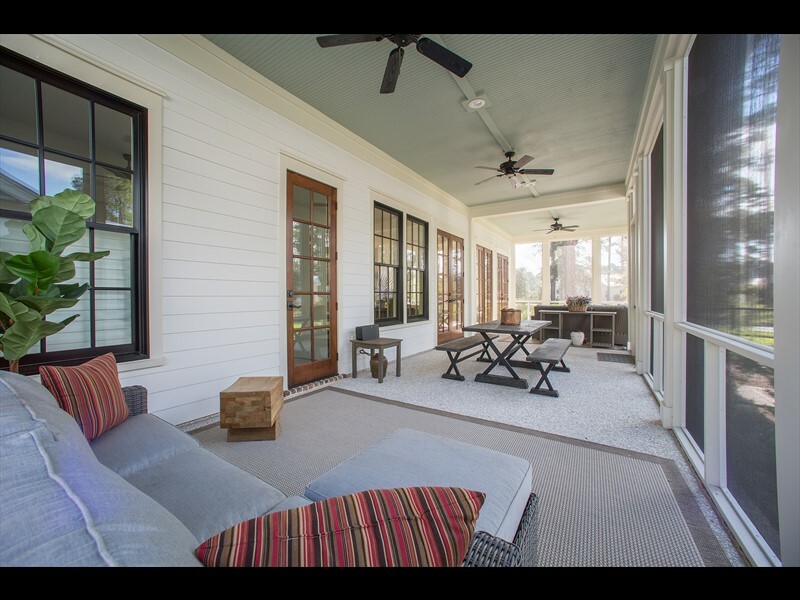 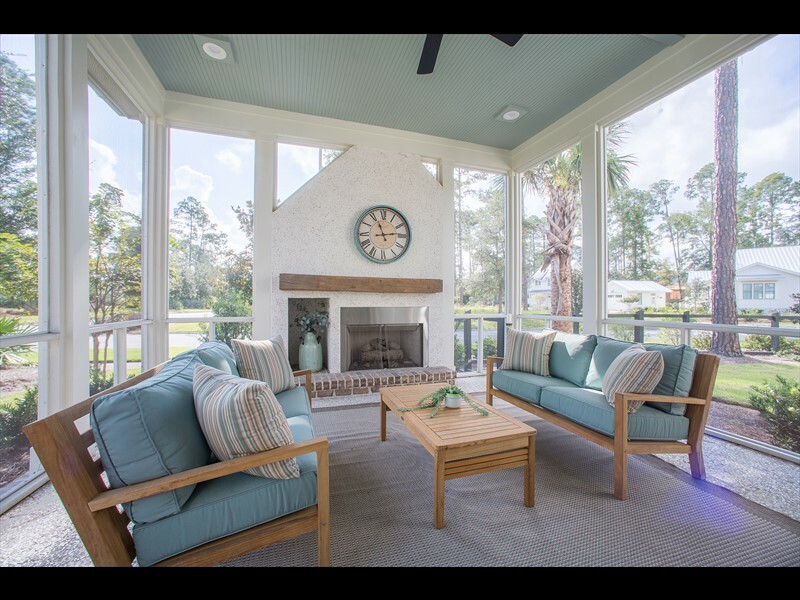 A second screened-in porch on the main level includes a fireplace and seating area to enjoy the park views. 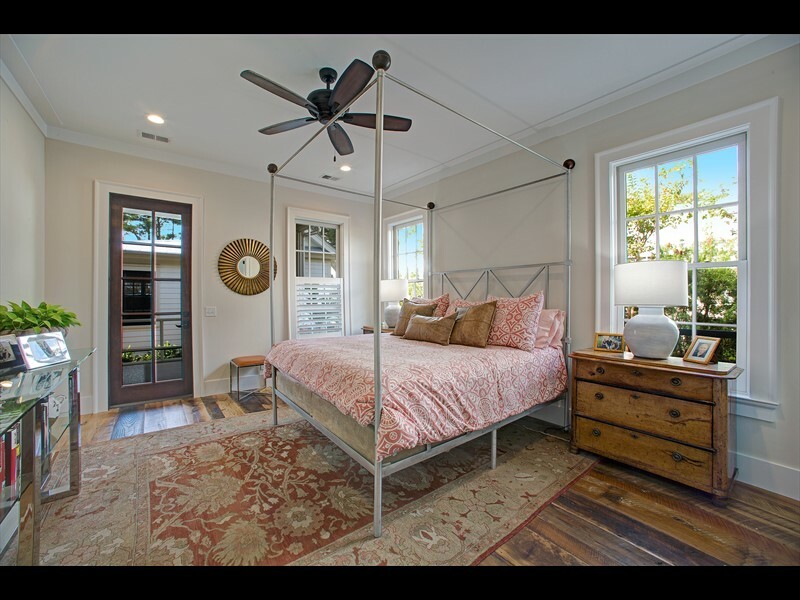 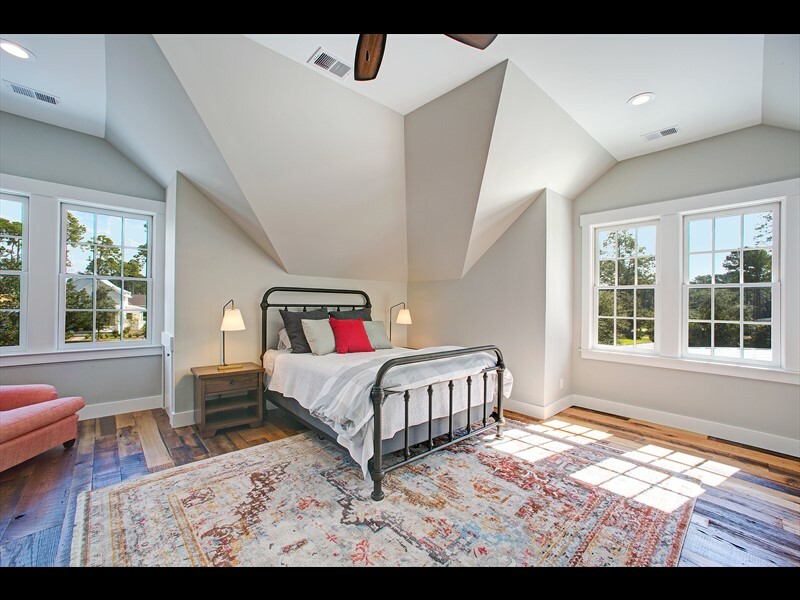 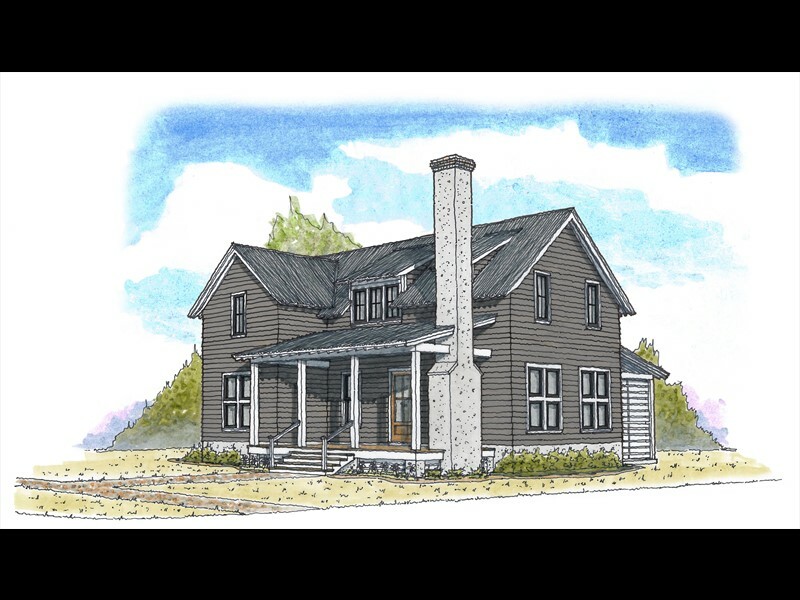 The master suite gives future owners a relaxing retreat with a large bedroom, custom walk-in closet and access to the screened-in porch. 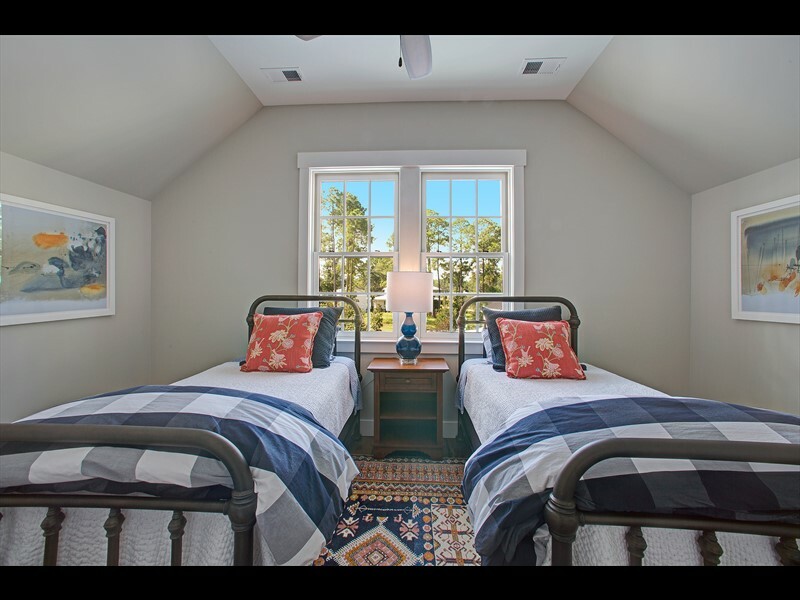 A fourth bedroom is also located on the main floor and gives the option for an additional guest suite or private study. 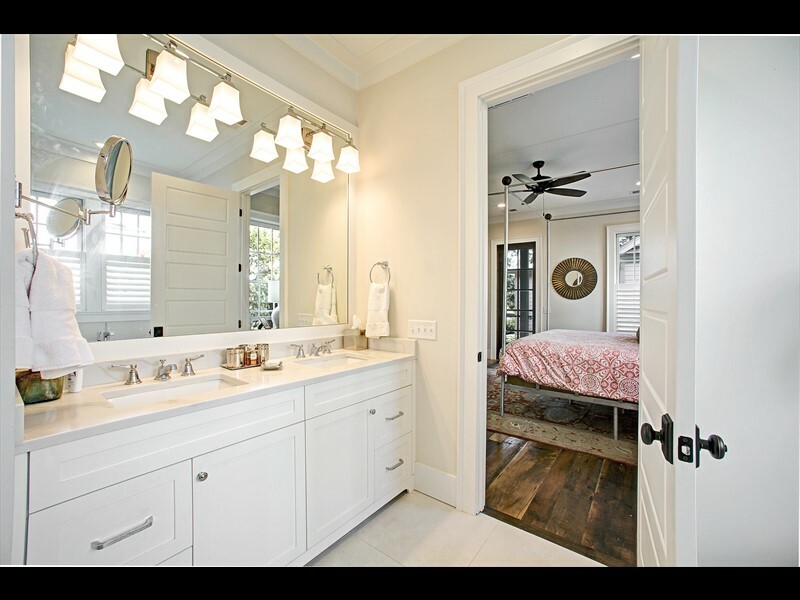 The second floor features two large guest suites and ample storage space. 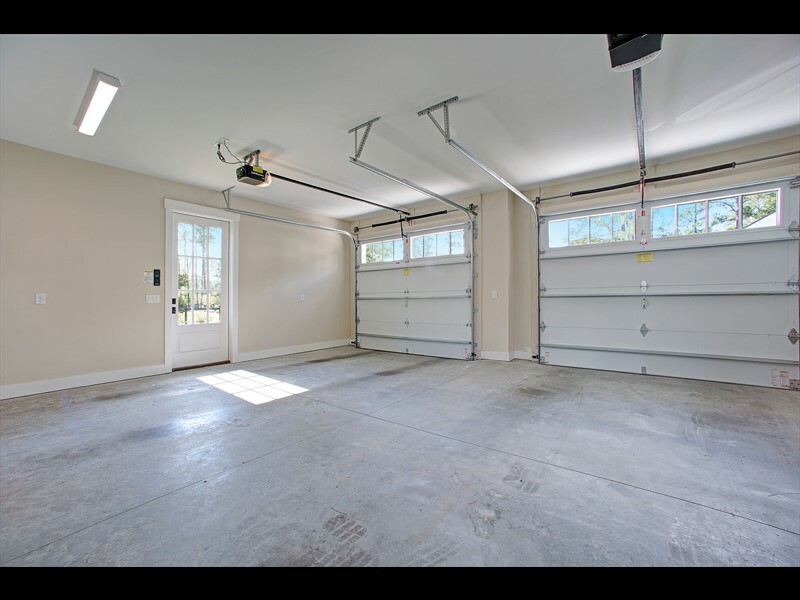 This home also includes a detached two-car garage. 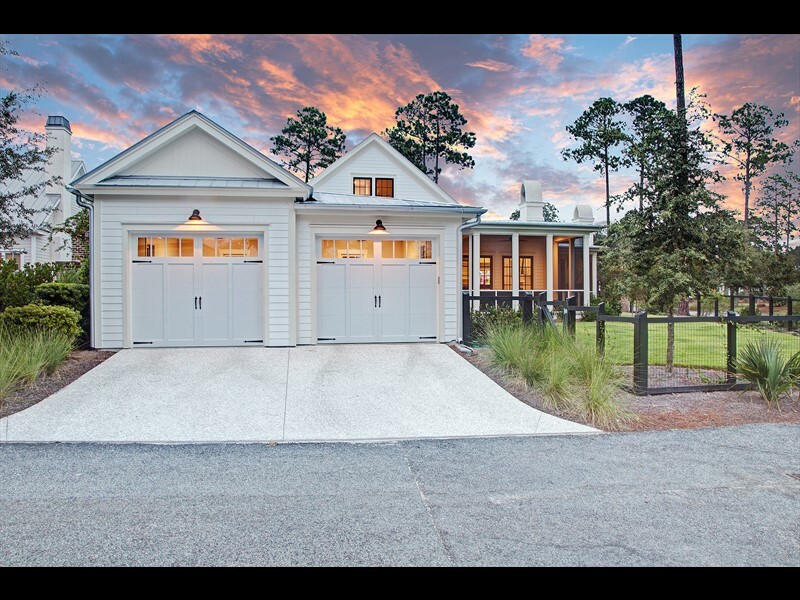 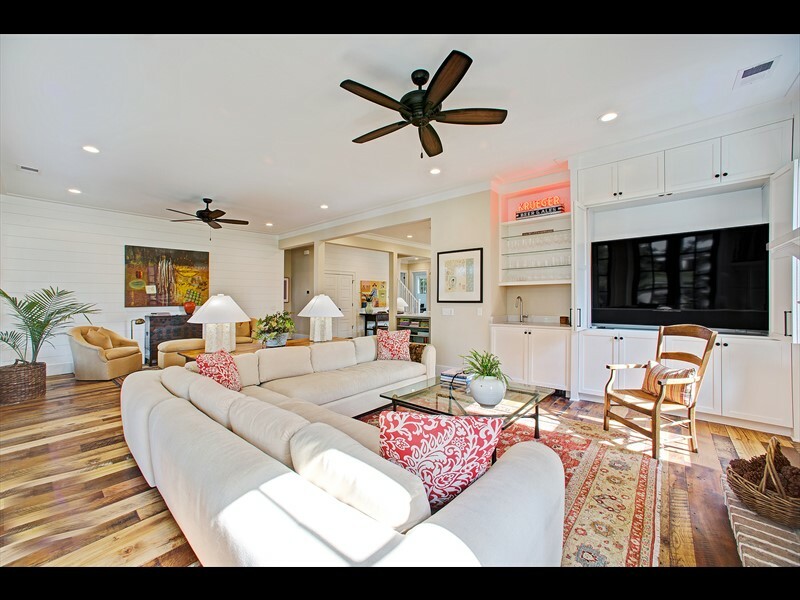 Conveniently located, this home is within a short distance to The Lodge, an amenity center with a state-of-the-art fitness facility, zero-entry pool overlooking the inland waterway, lounge area, playground and dog park for residents to enjoy. 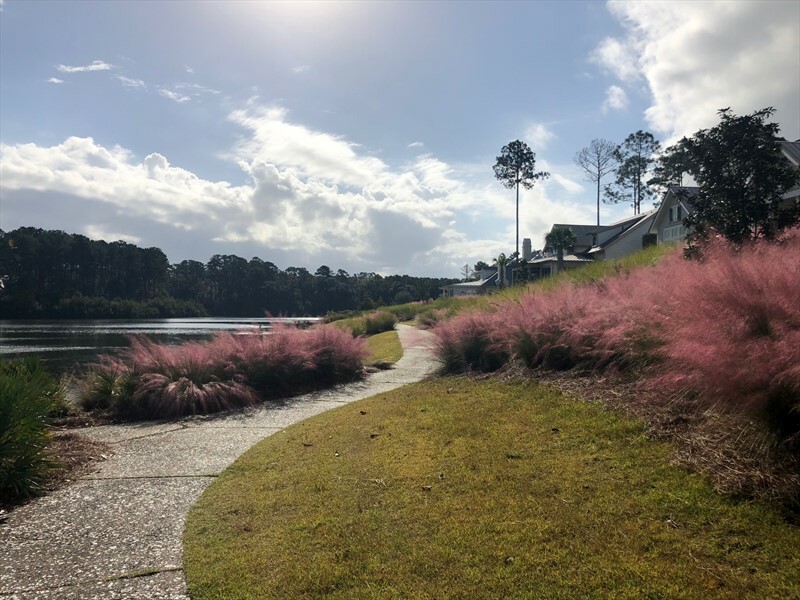 It is also within walking distance to walking trails along the inland waterway and the River Road Preserve, a 120-acre protected maritime forest.